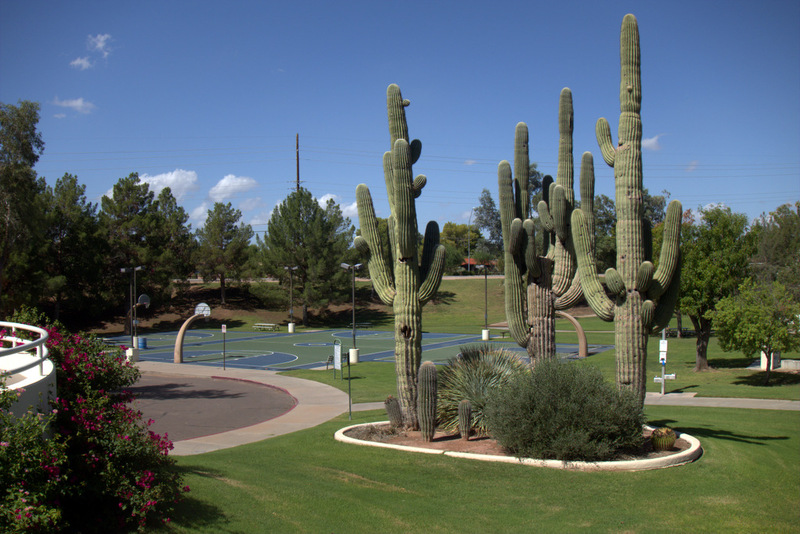 Cactus Park is a great place to take the kids when they want to go to a playground. Located at the intersection of Cactus Rd. and Scottsdale Rd. 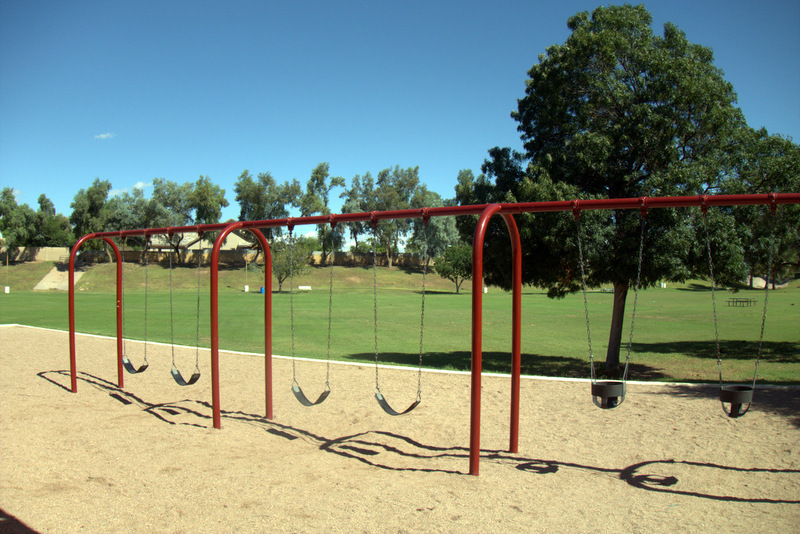 in Scottsdale (the north east corner), Cactus Park has a pretty big playground and picnic area. 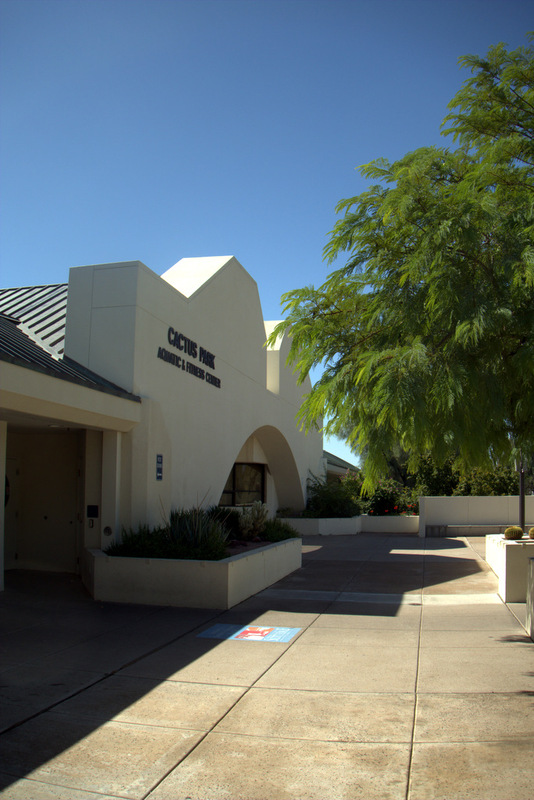 Cactus Park is primarily known for its aquatic center. It’s a popular destination for swimmers and water-fitness classes. I’ve known friends who swim here on a frequent basis because of the huge pool. Our three year old daughter especially likes the swings at Cactus Park. They’re in the sun, which is only nice in the winter. 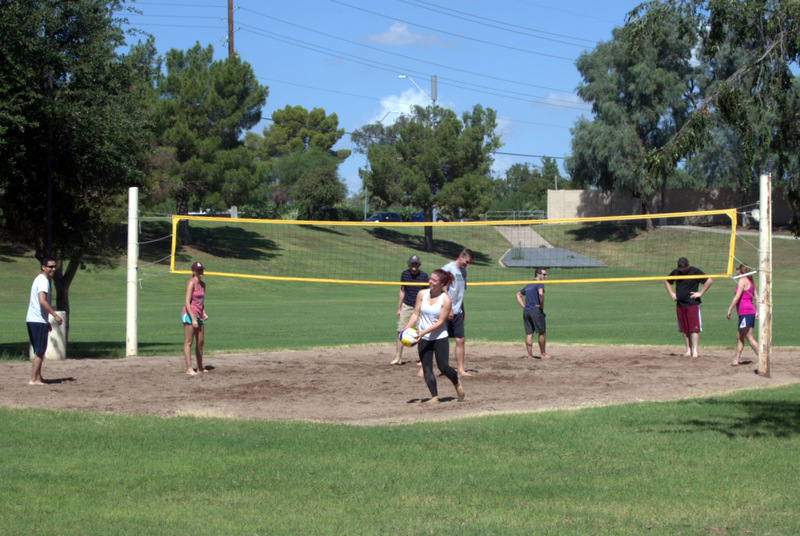 Amenities include a full size sand volleyball court as well as several basketball courts. These are all very popular and can be reserved. 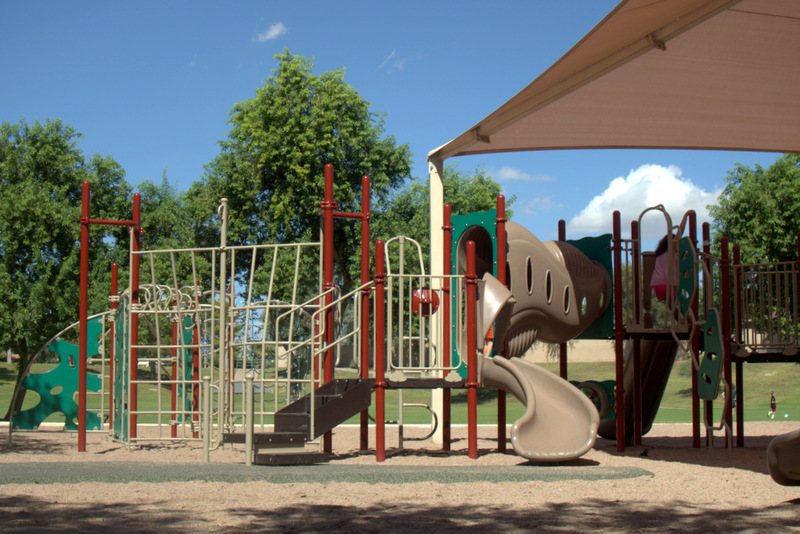 We primarily go for the excellent playgrounds, which feature two large play structures. One is for older kids, and the other for younger. They have slides, jungle gym, and bridges. These are both covered. Also in this area are some swings which are not covered. The park features a fairly large grass area. Perfect for sports and running games. 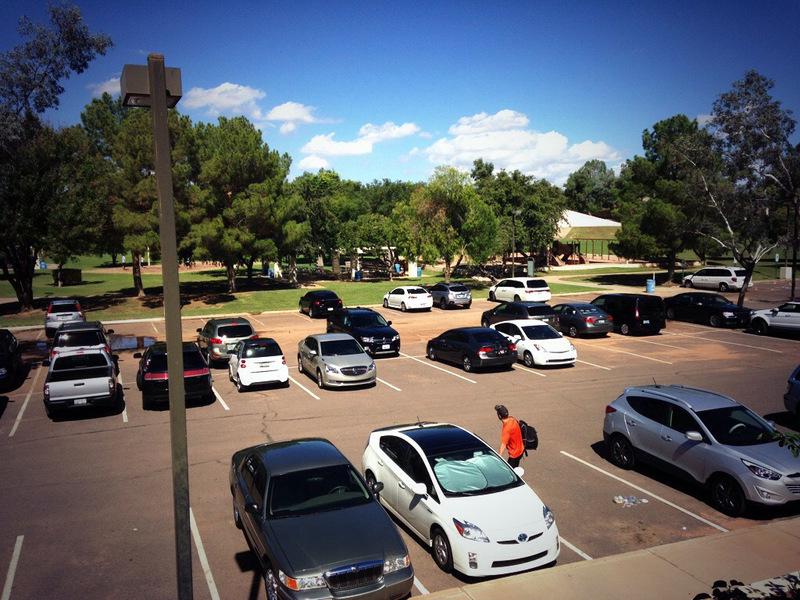 Parking is free, and there are public restrooms located in the main building.